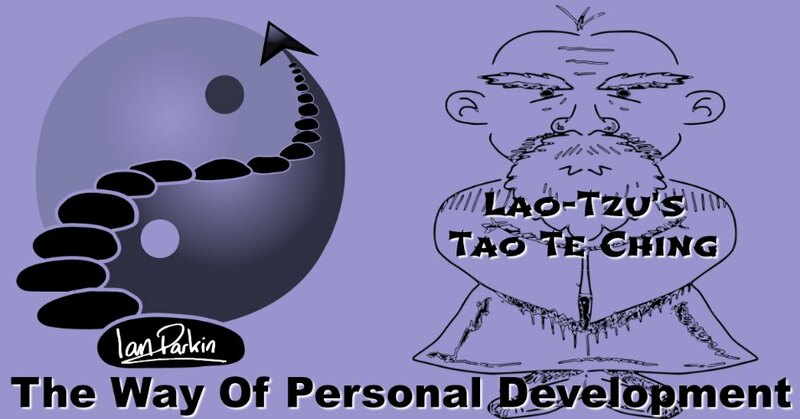 My Self Development Plan utilities Maslow’s Hierarchy of Needs and his Characteristics of Self-Actualization as well as a little ancient wisdom courtesy of Lao Tzu’s ‘Tao Te Ching’. 2) Maslow’s Characteristics of Self-Actualization. So let’s aim for the top and go for the good life conceived by Maslow as self-actualization. From studying the likes of Einstein, Lincoln, Jefferson, Roosevelt, and others he saw as exemplary (self-actualized) people, Maslow observed the following common characteristics among them all. 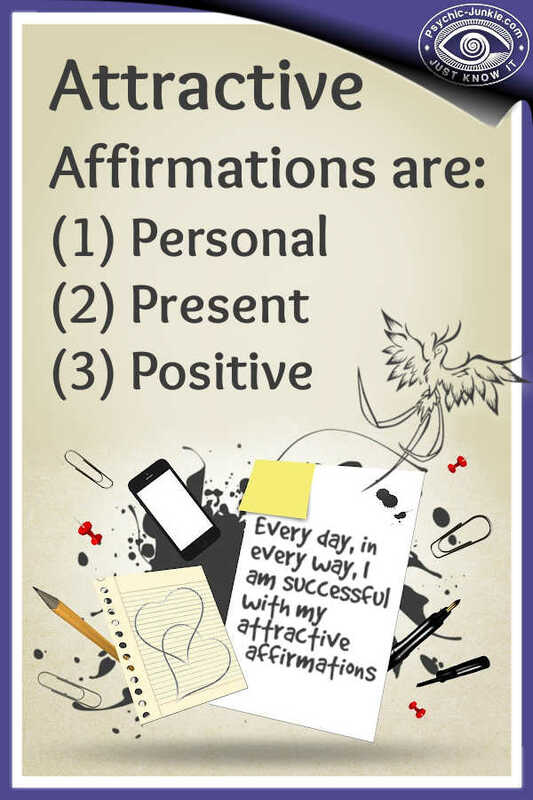 Embracing these characteristics is a powerful form of personal development. 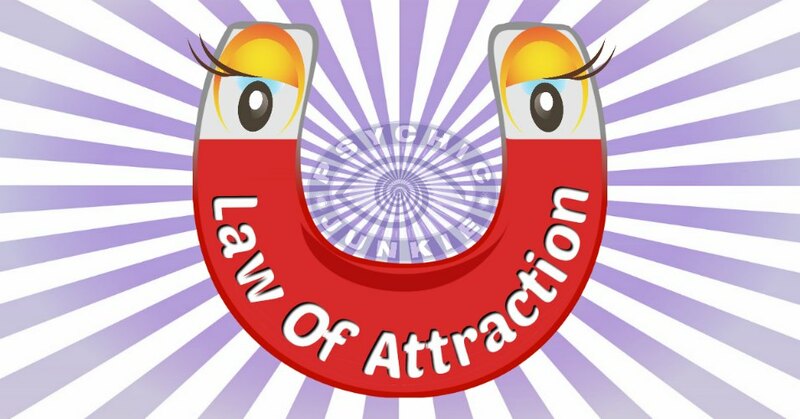 How you embrace them is up to you, but in my practice I use Neuro Linguistic Programming (NLP) to trick the brain. You can self-assess against these Characteristics of Self-Actualization here. Alternatively, for the total beginner there is nothing better than The Tao of Pooh. A sweet little book written by Benjamin Hoff. I found it to be a perfect introduction to the Eastern belief system of Taoism for Westerners. It literally employs the fictional characters of A. 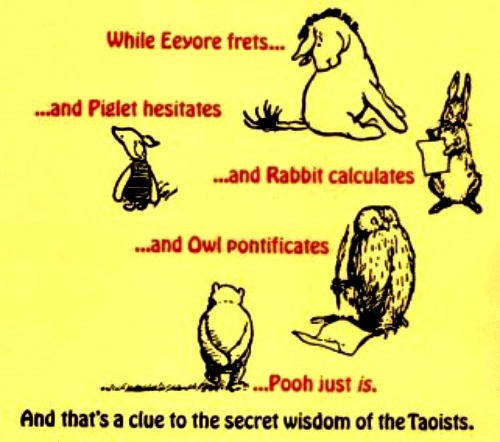 A. Milne’s Winnie-the-Pooh stories to explain the basic principles of the Tao. “Wisdom from the Western Taoist,” I said. “It sounds like something from Winnie-the-Pooh ,” he said. First get to know the subconscious needs in Maslow’s hierarchy. As with planning any journey, you will want to know where you are now so you can plan to get to where you want to be (The Good Life). To maintain your Actualized-Self ponder upon the Tao Te Ching often. 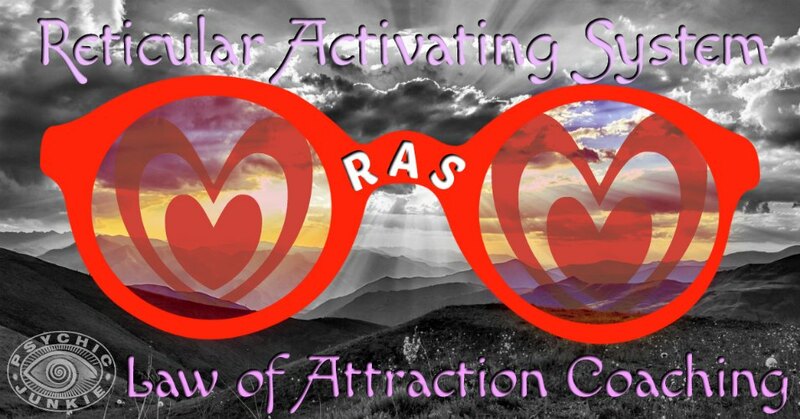 What Are The Secrets Of Creative Visualization? What Is The Maslow Hierarchy of Needs? Ian Parkin is the owner, webmaster, and principal psychic of this Website. Are you a candidate for readings by email with me? First time client? Scarcity of free time? - Shy? - Prefer writing to talking? - Hearing impaired? - Brain Fog? Convenient? 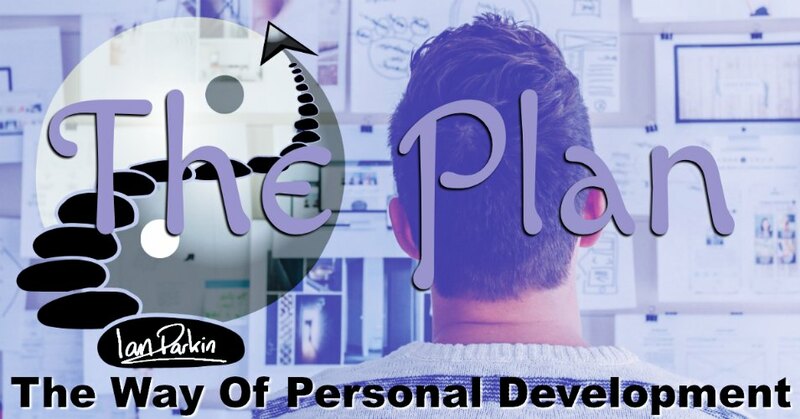 You can learn about my email psychic reading process and choose what level of interaction you would most like - To Read More - Click Here.